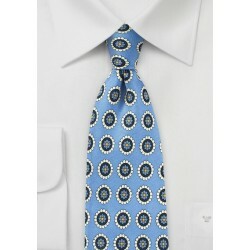 Below are our newest vintage inspired tie collections. Find unique designs with patterns from the 50s, 60s, and 70s in regular as well as skinny width. 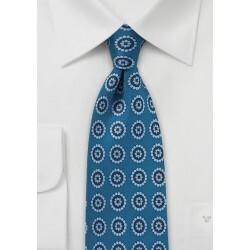 All ties shown are in stock, ready to ship.